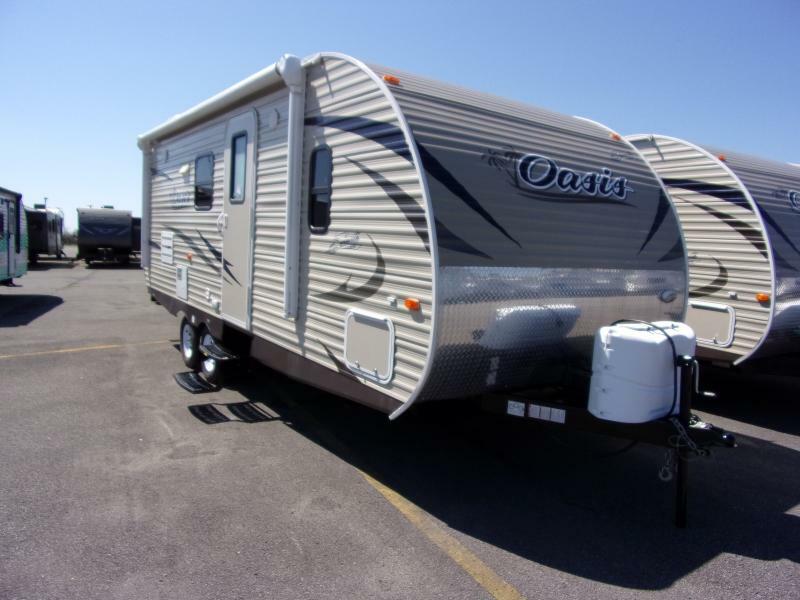 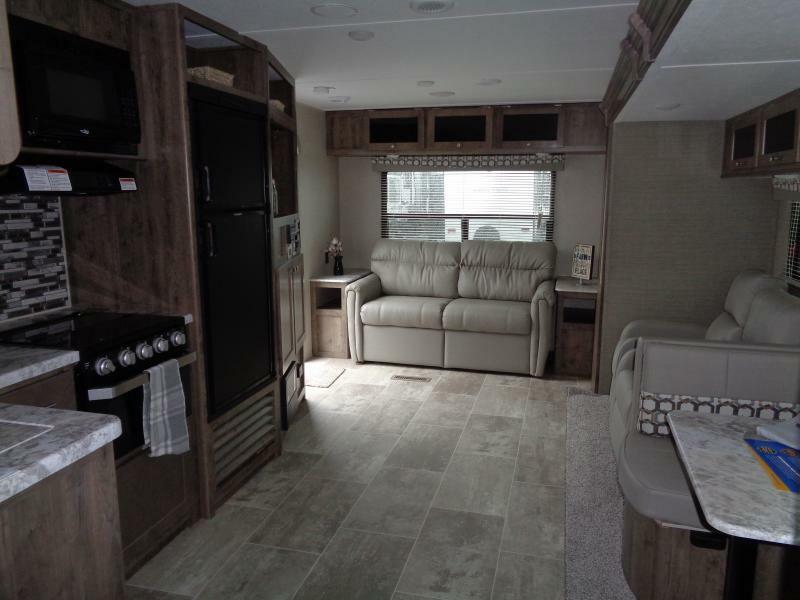 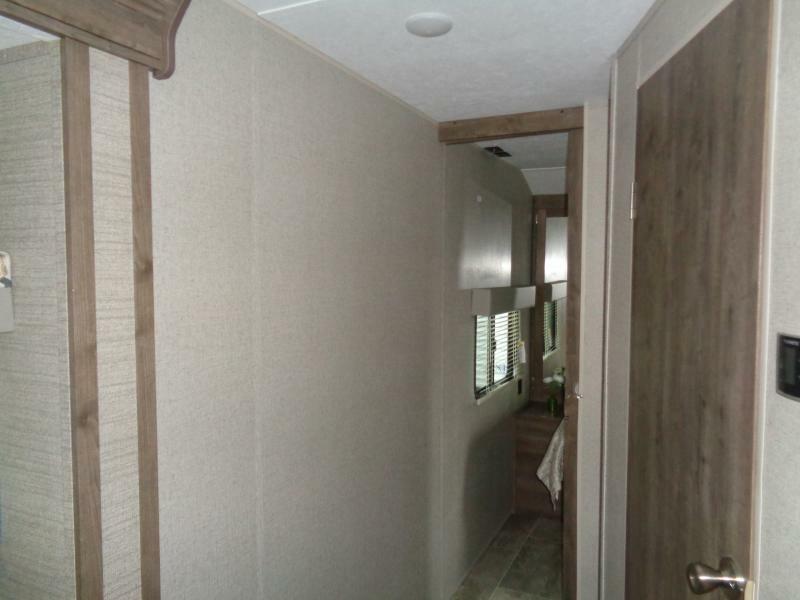 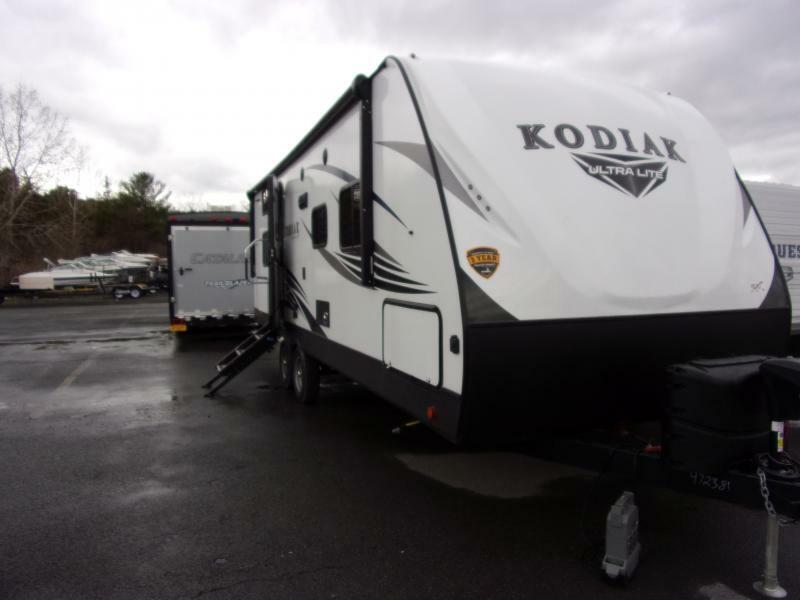 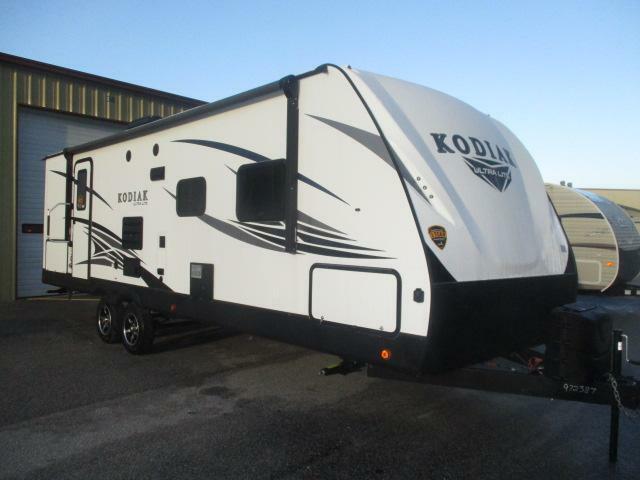 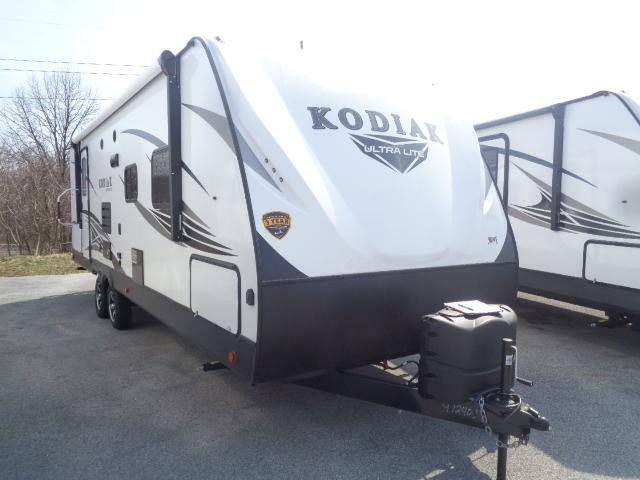 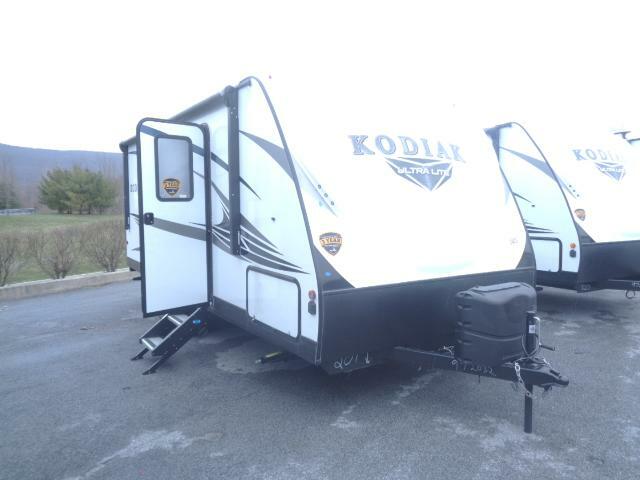 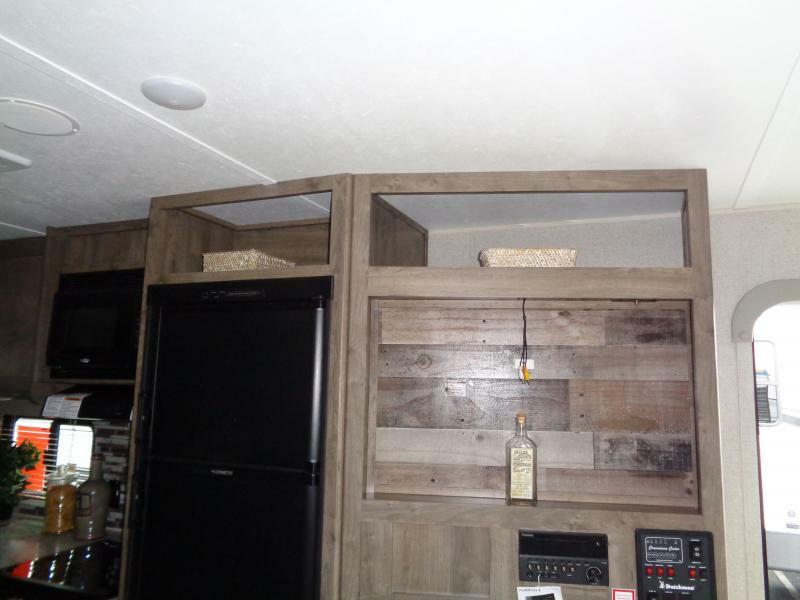 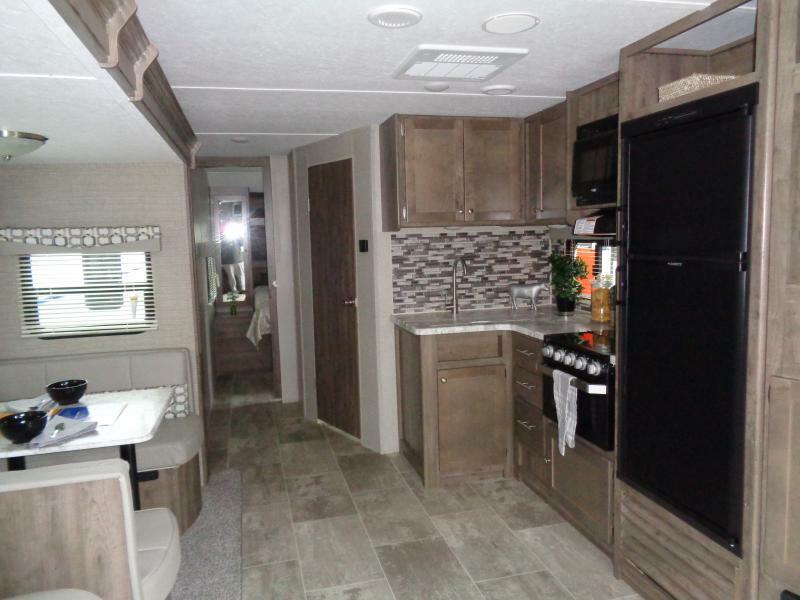 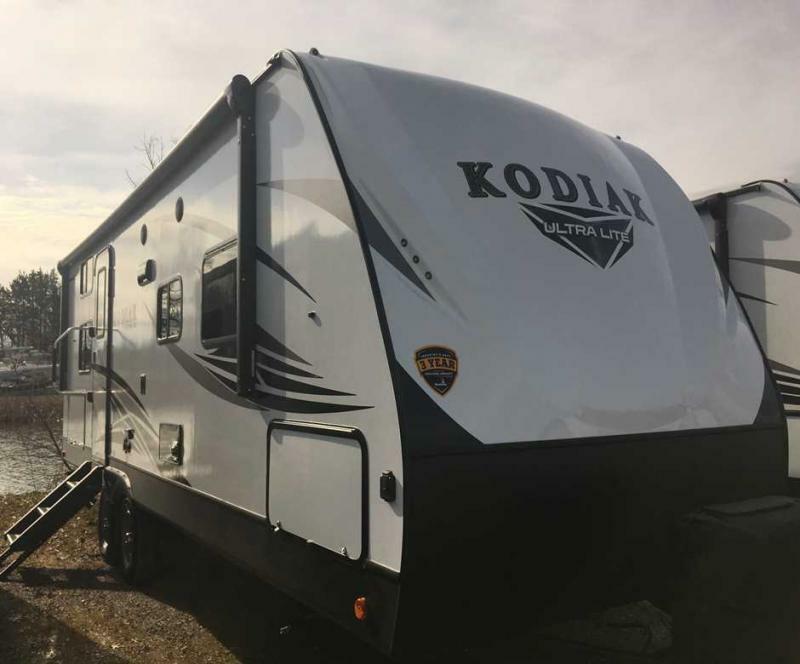 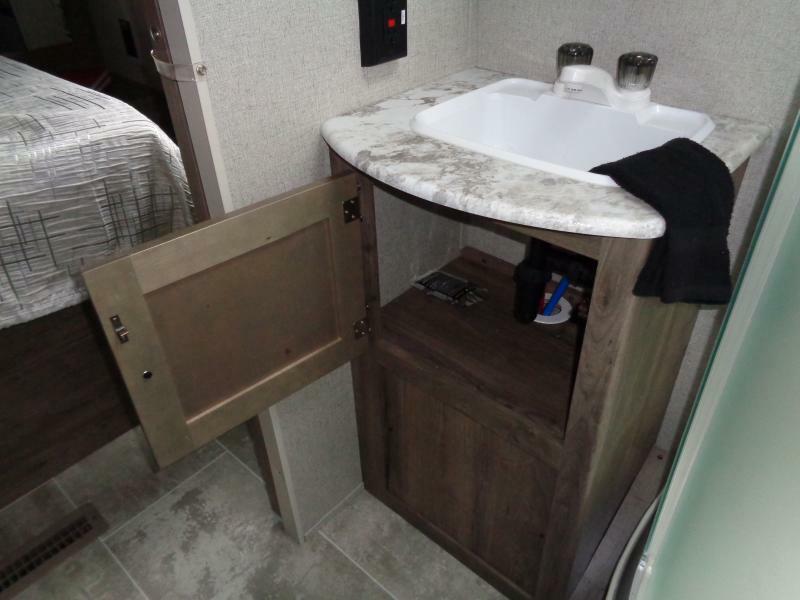 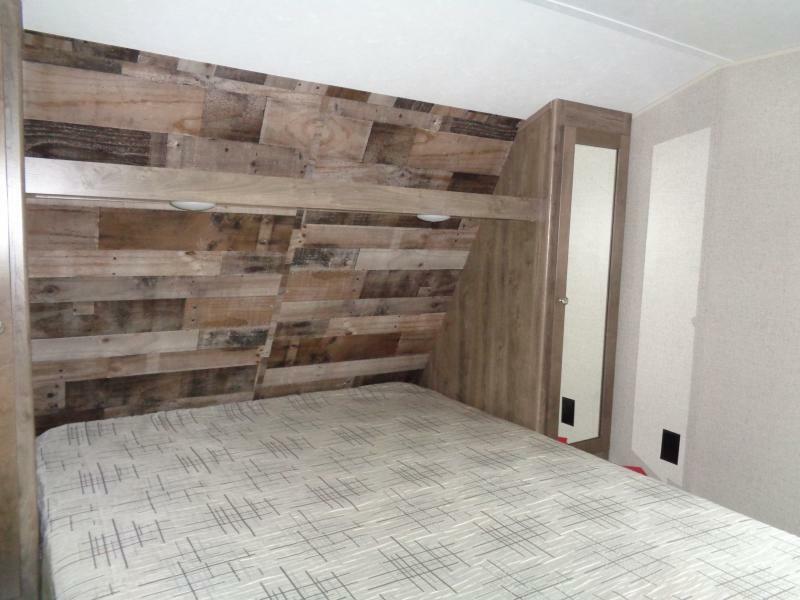 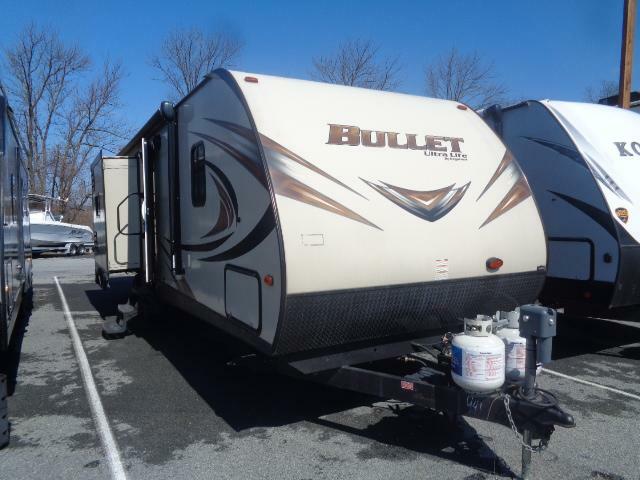 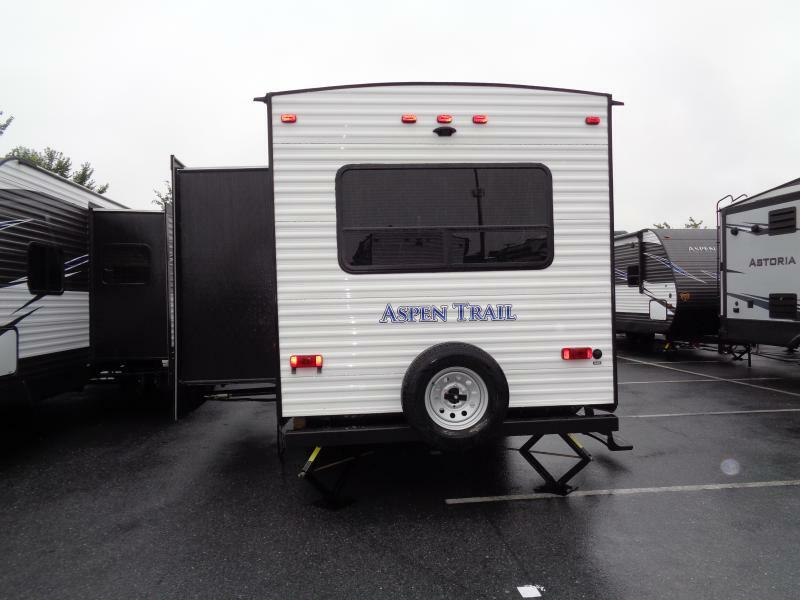 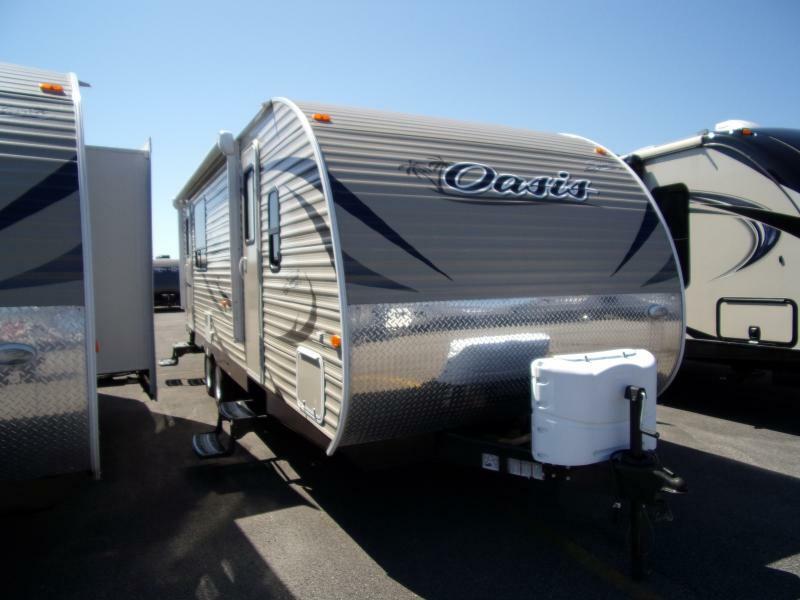 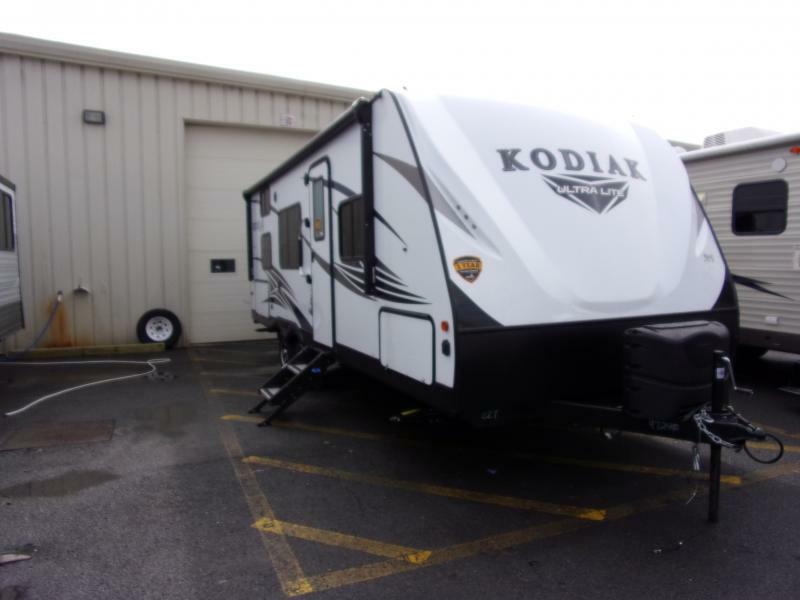 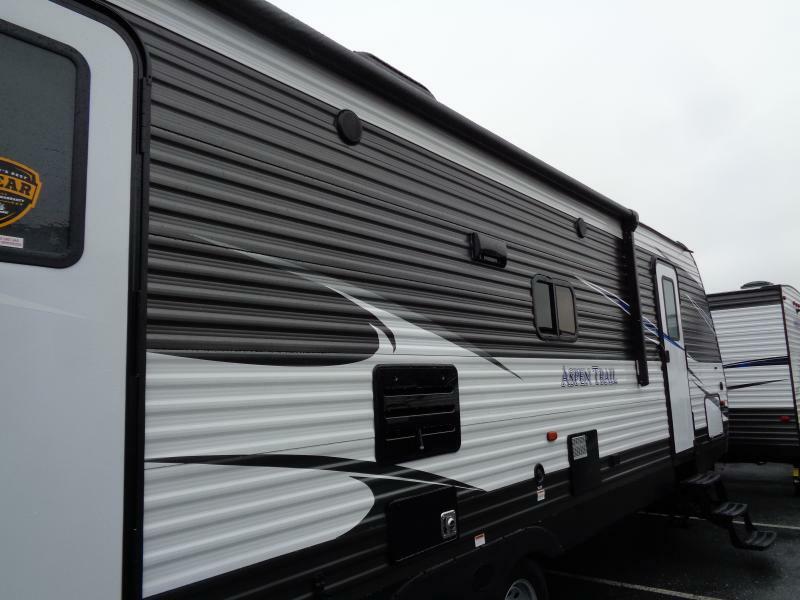 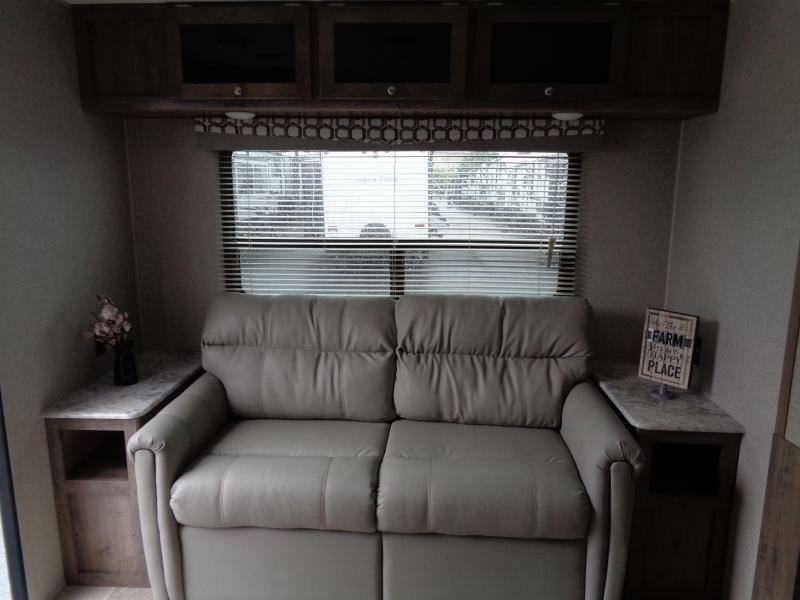 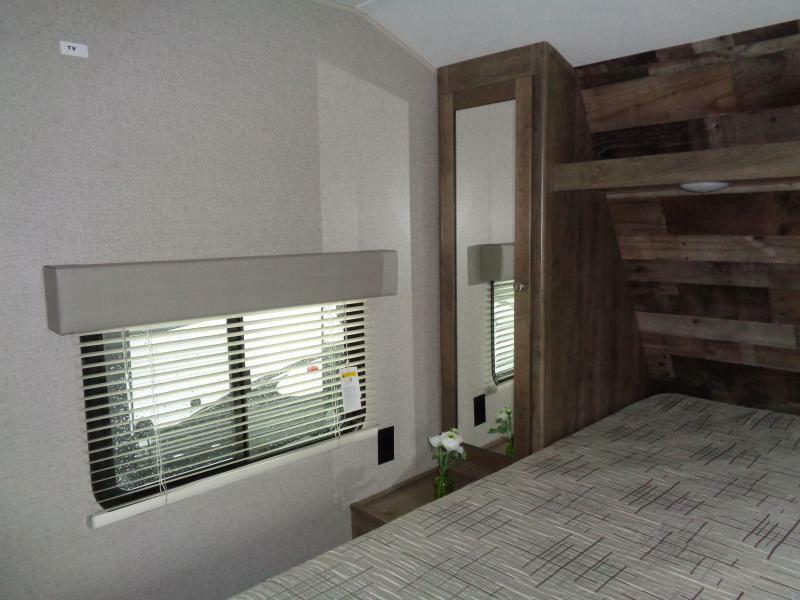 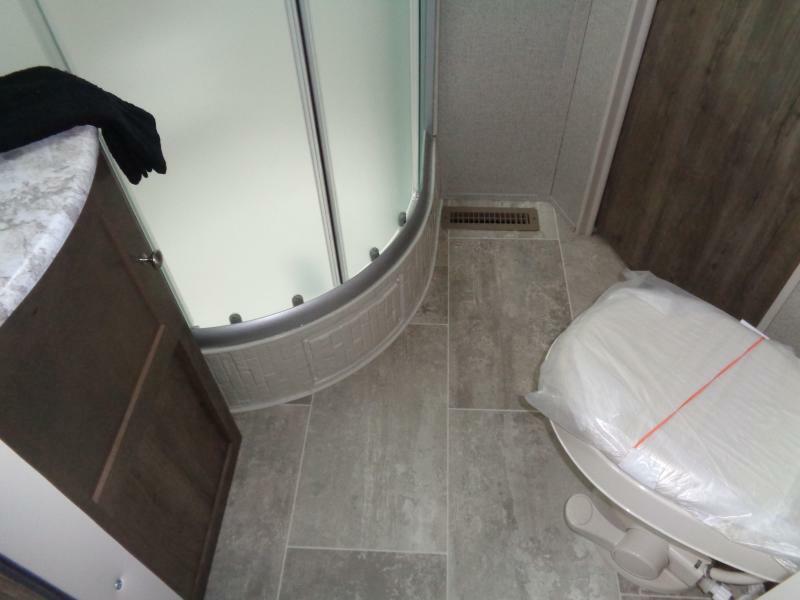 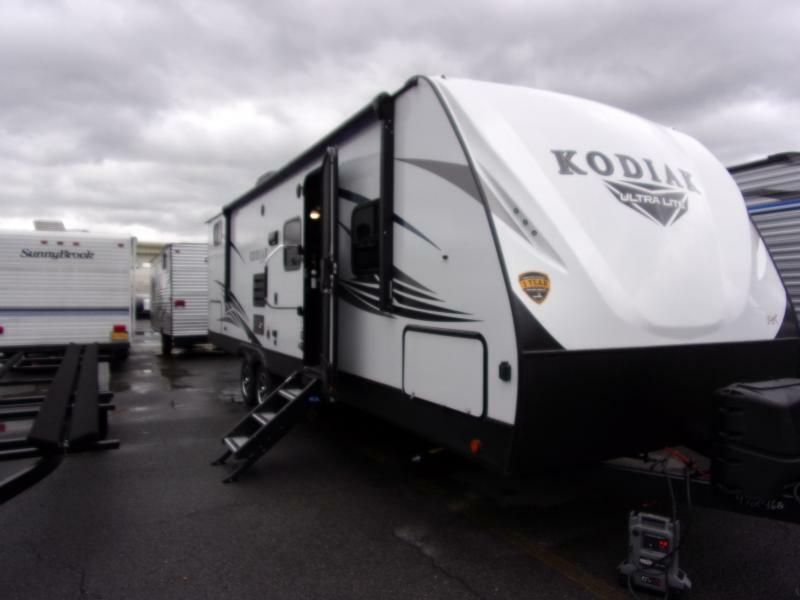 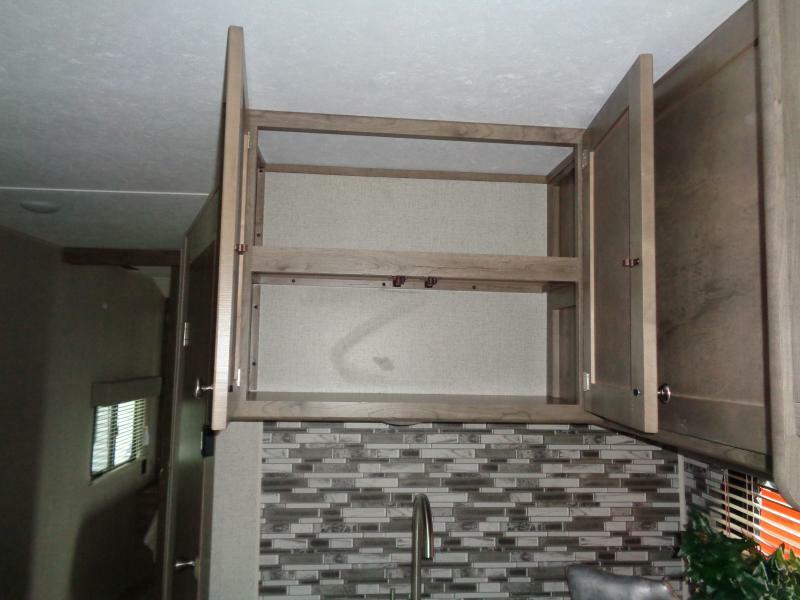 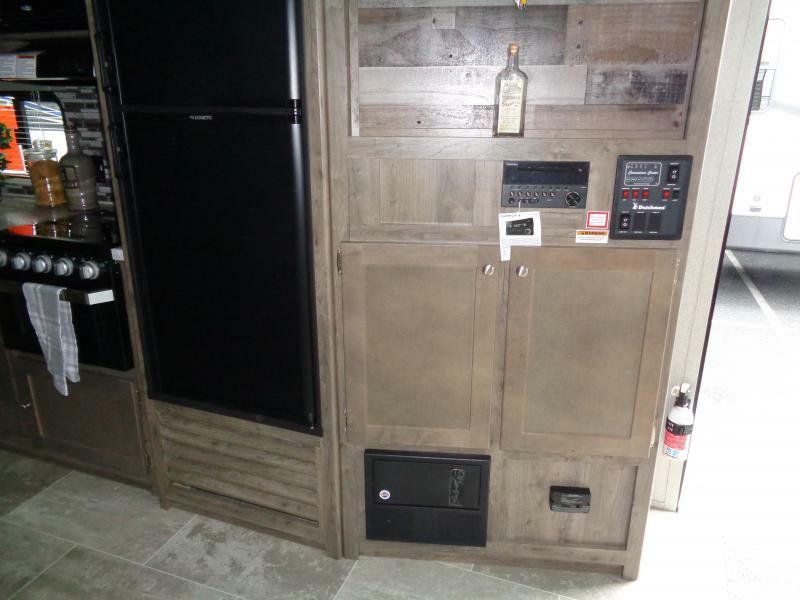 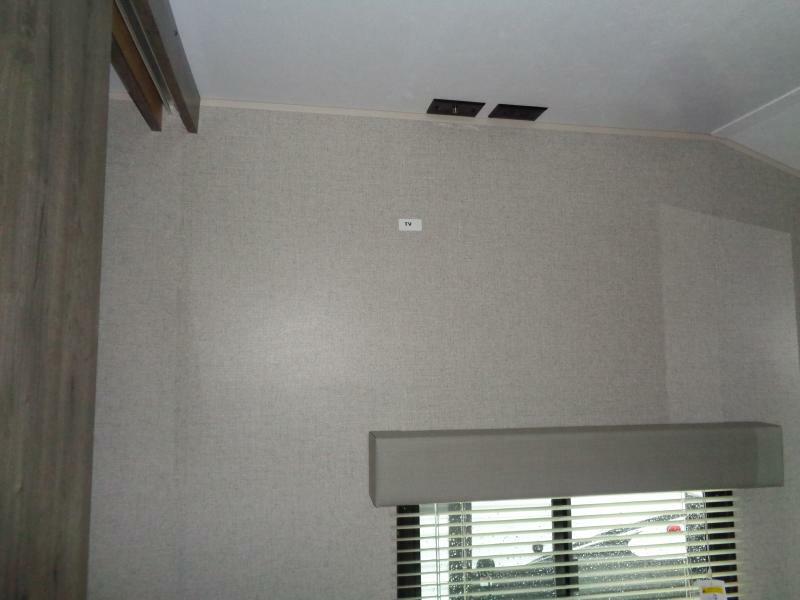 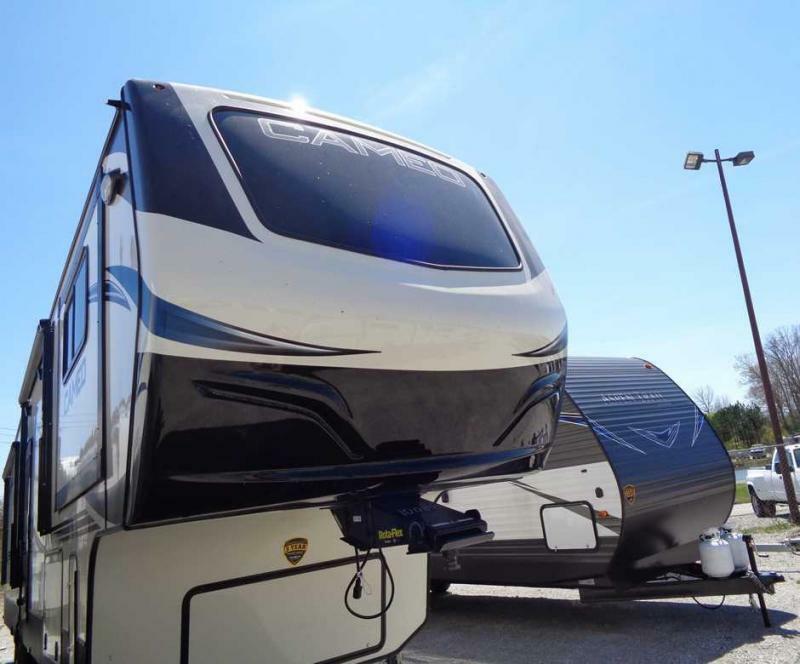 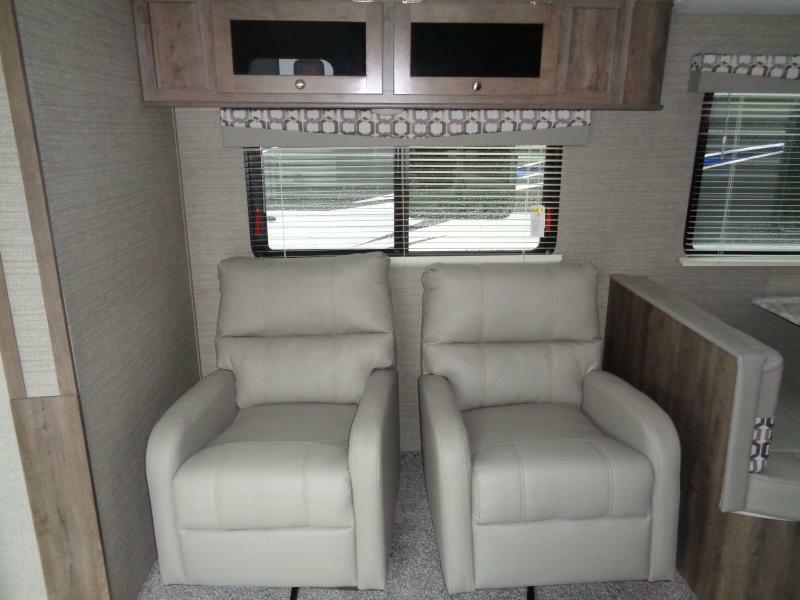 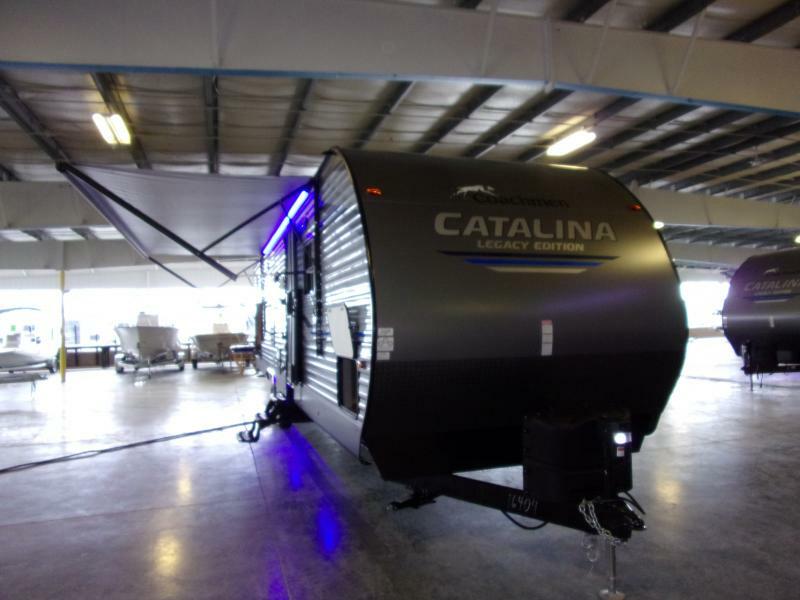 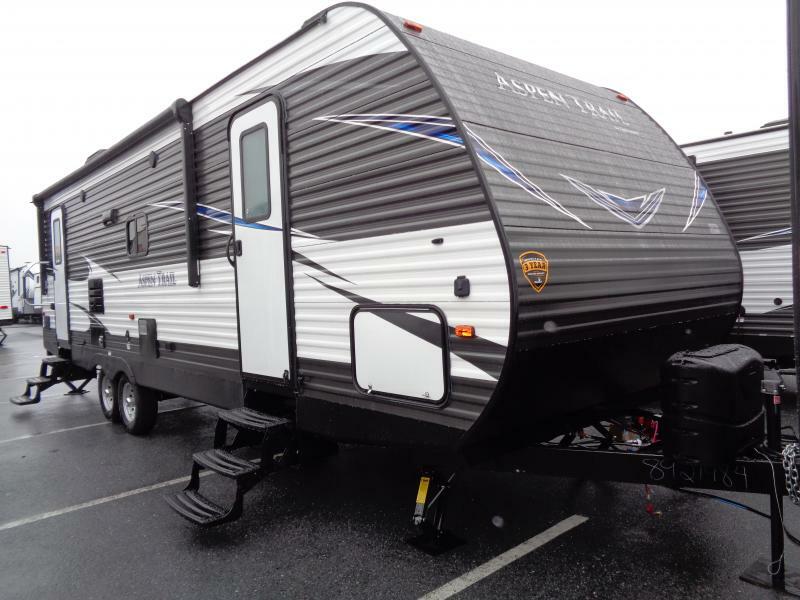 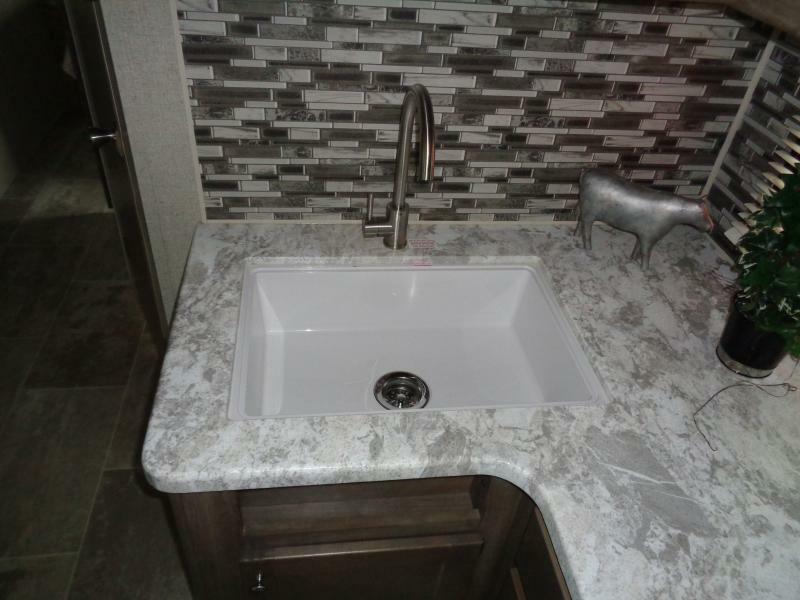 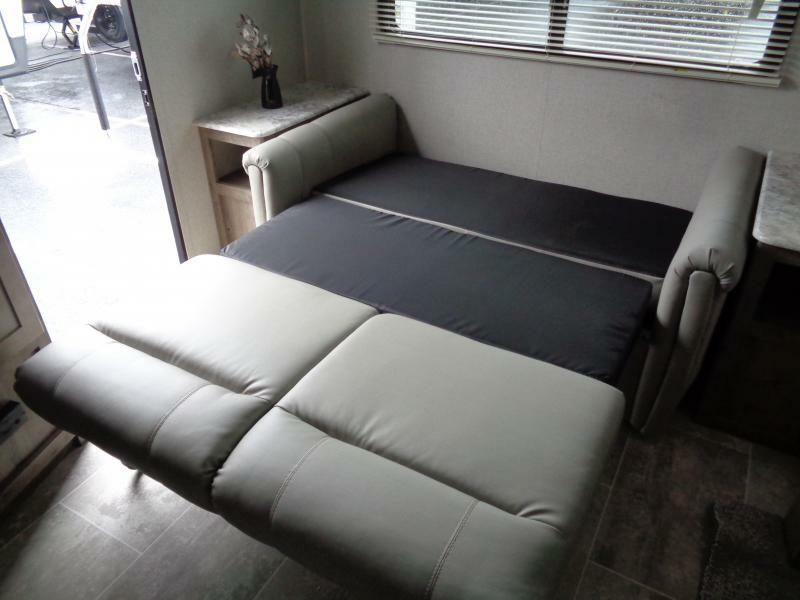 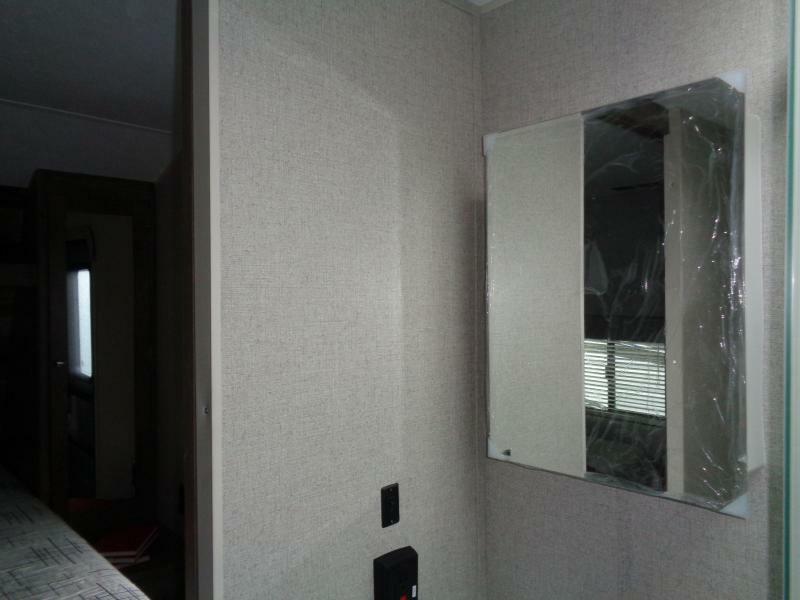 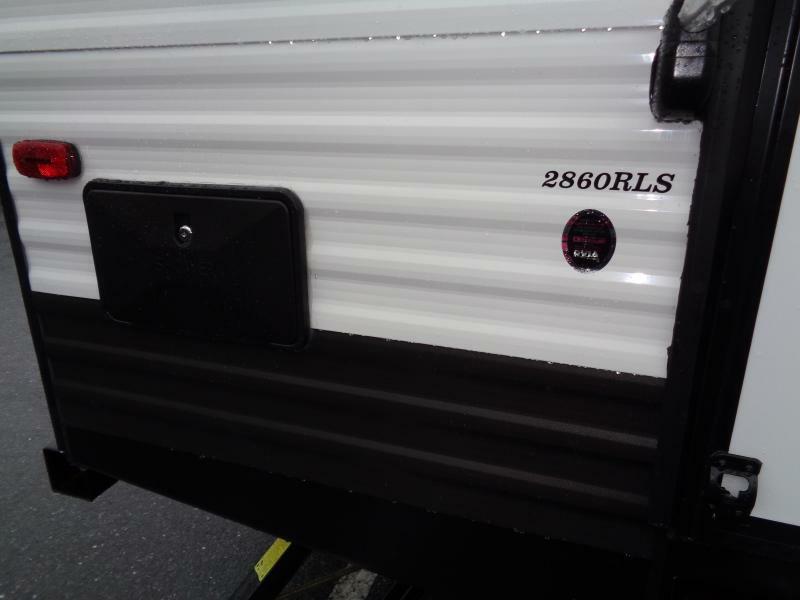 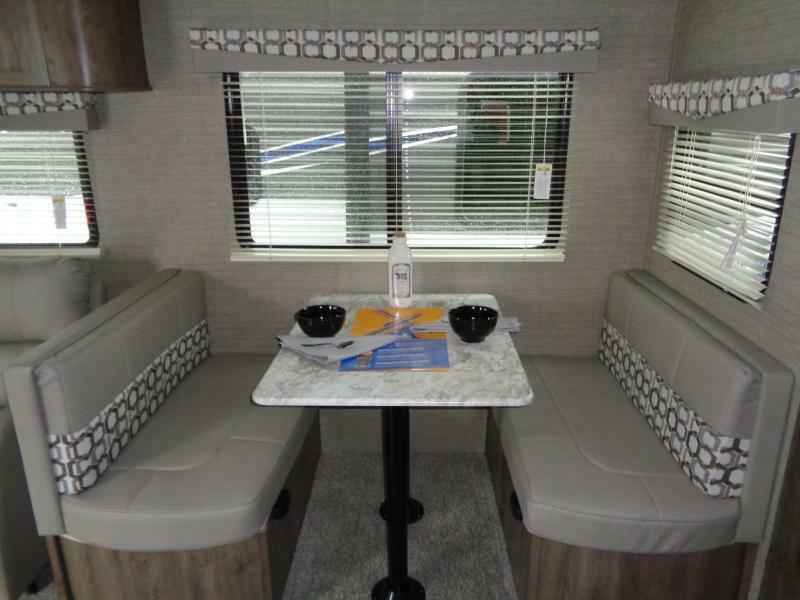 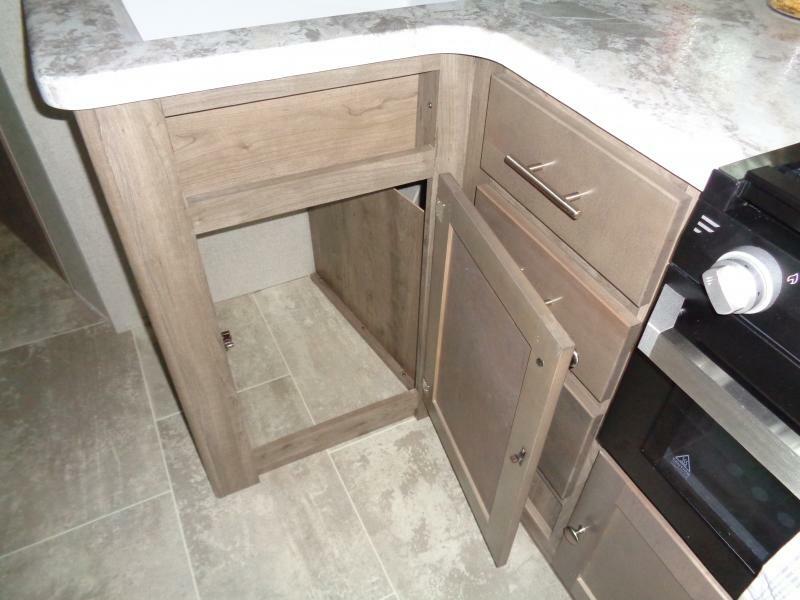 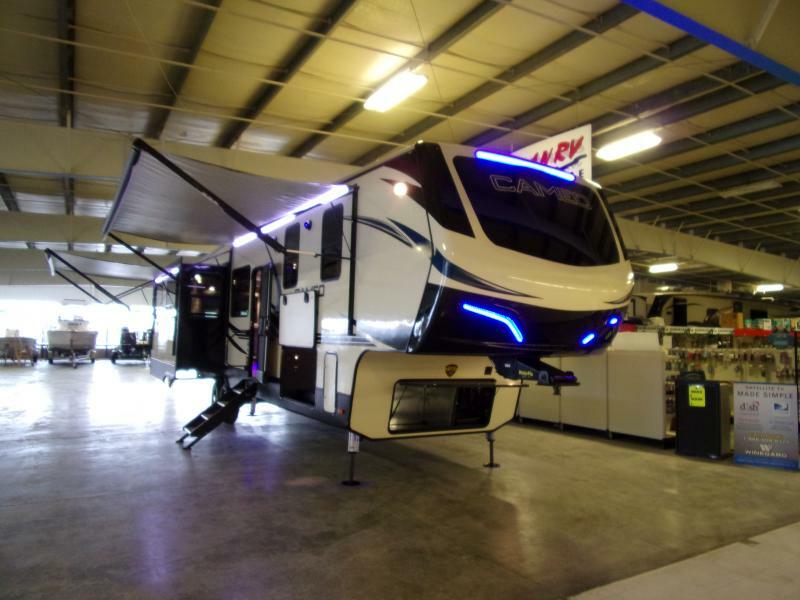 THIS 2019 ASPEN TRAIL 2860RLS Travel Trailer by Duchmen can take you to your next adventure. 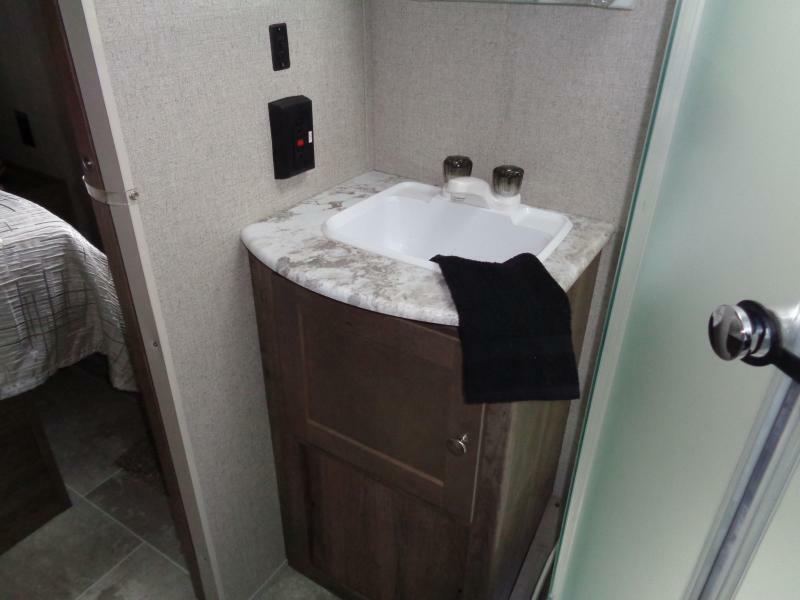 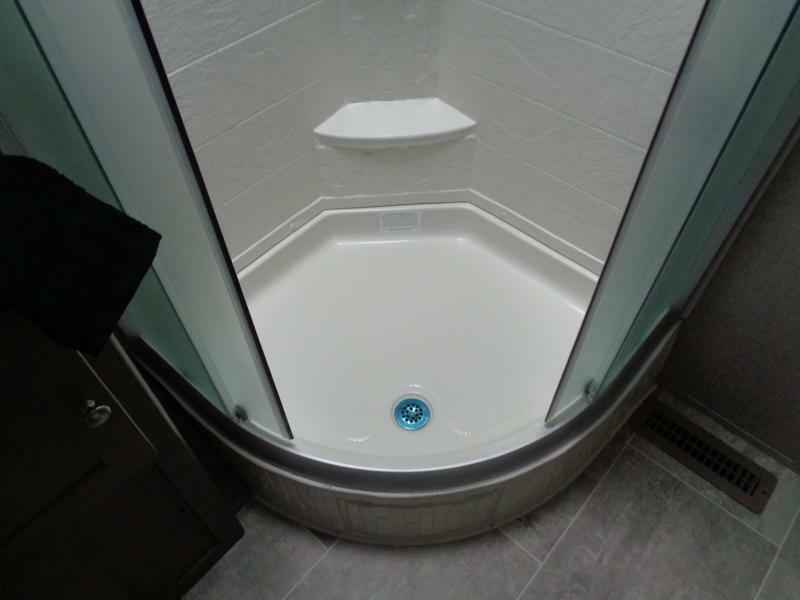 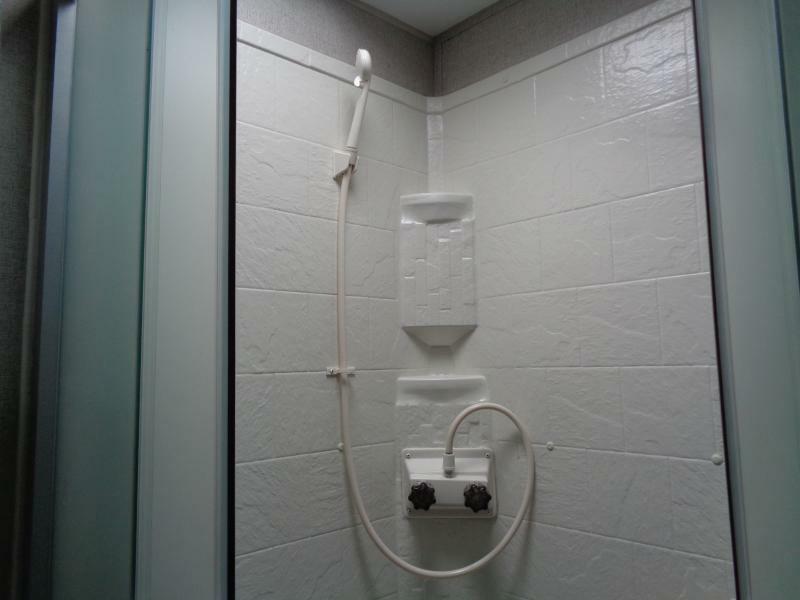 Check out the list of amenities and then combine the space and comfort you deserve when you are ready to relax. 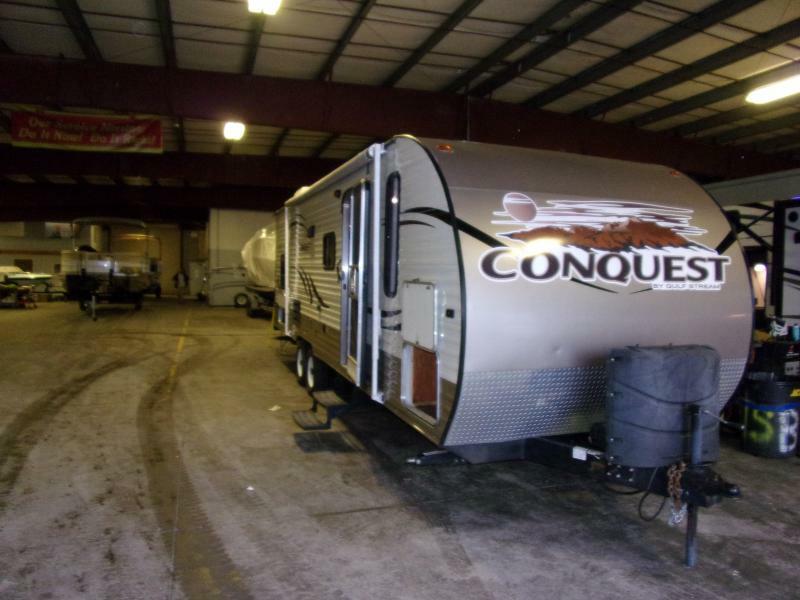 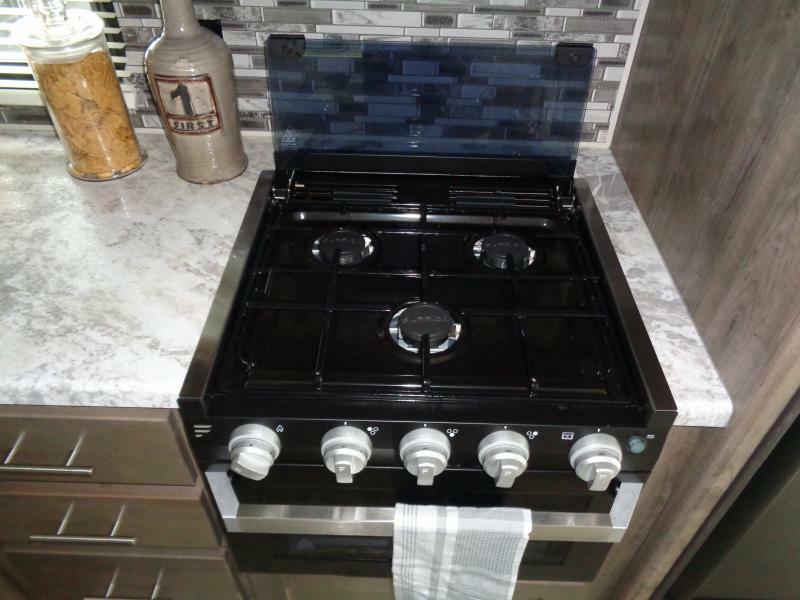 COME IN TODAY AND CHECK OUT OUR SPECIAL FINANCING OFFERS.